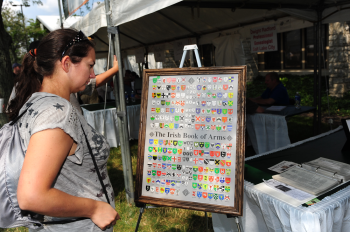 We’re counting down the days until the front gates open, and the Annual Dublin Irish Festival is underway. This three-day festival is home to a multitude of attractions for guests of all ages, but what makes them unique is their Irish flare. Irish music, dancing and food are great, but there’s much more packed into our favorite three days of the year. Don’t miss these five unique attractions that make for a Gaelic good time at the Dublin Irish Festival! 1. 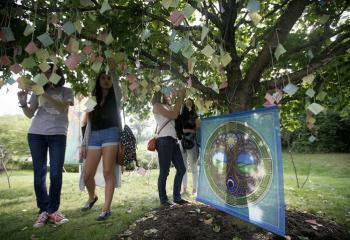 Wishing Tree- Don’t wish upon a star, make a wish upon the Dublin Irish Festival’s wishing tree! Take a piece of a paper, write your wish on it and tie it to any branch. 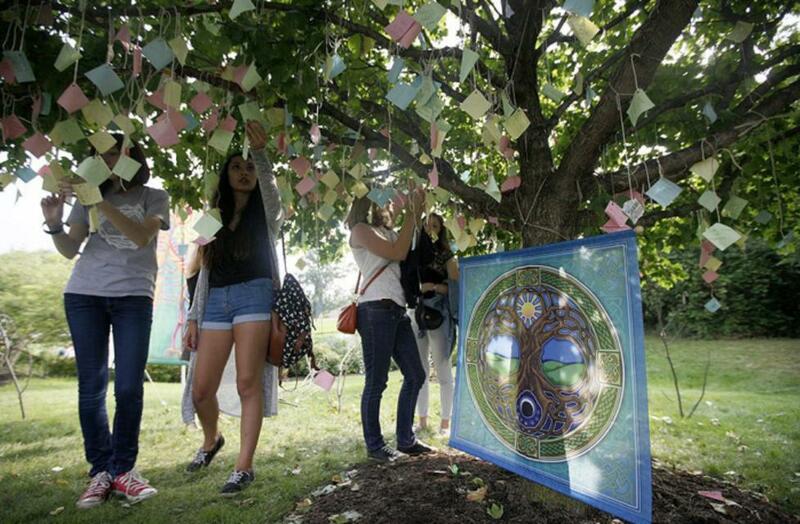 Placing a wish on this magical tree’s branches help make it come true in the future. Learn More. 2. Celtic Canines- Who let the dogs out?! 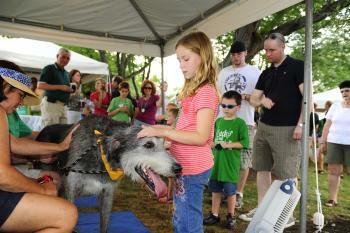 Stop by the Celtic Canine area to meet and greet Irish breeds of all descents. Throughout the weekend, chat with some of the Midwest’s top breeders on the breeds, grooming and learn from training demonstrations. Celtic Canine Information. 3. Festival Sand Sculpture- Each year a massive sculpture made out of sand is created on festival grounds to capture the attentions of attendees and pay homage to Irish culture. 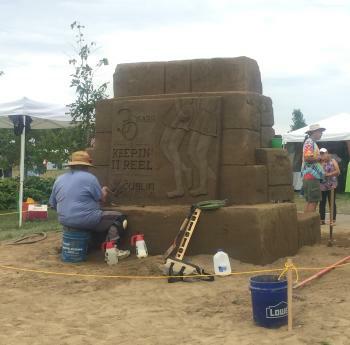 Throughout the weekend watch as the artist transforms a mound of sand into a beautiful creation on display. 4. Wendy&apos;s Wee Folk Area- The little ones in your clan will love the Wee Folk Area, with more than 20 inflatable rides and activities, on two acres. Head to the South End end of the festival to enjoy the fun. 5. Genealogy Tent- Head over to the genealogy tent to explore your ancestry! Experts will be on hand to guide you in your search, whether you&apos;re just starting out or need help furthering your search. 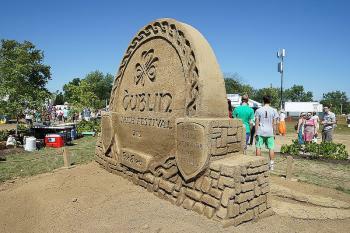 These five great attractions are unique to one place and one place only… The Dublin Irish Festival! 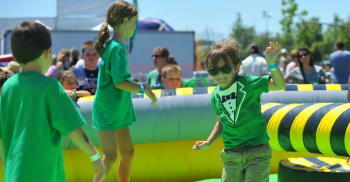 Don’t miss your chance to partake in a weekend full of Irish Attitude. Click here to find out more about the festival and purchase your tickets.